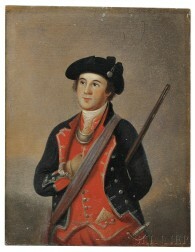 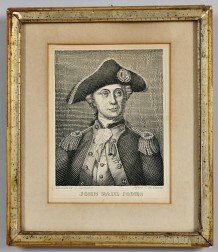 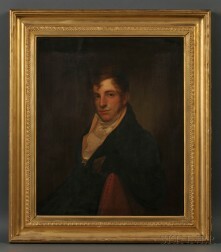 Save your search - find out immediately when "Charles Willson Peale" is available at auction! 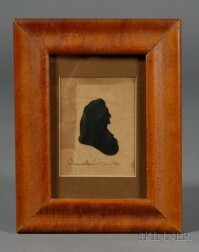 Silhouette Portrait of "Wm. 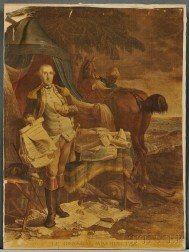 Gibson, M.D.,"